OS Explorer is the Ordnance Survey's most detailed map and is recommended for anyone enjoying outdoor activities like walking, horse riding and off-road cycling. 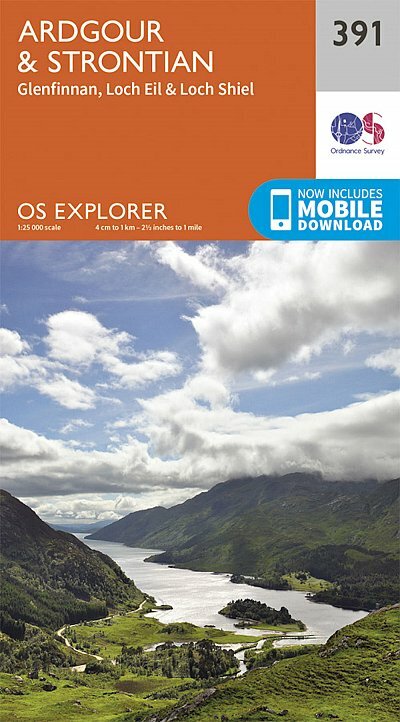 The OS Explorer range now includes a digital version of the paper map, accessed through the OS smartphone app, OS Maps. Providing complete GB coverage the series details essential information such as youth hostels, pubs and visitor information as well as rights of way, permissive paths and bridleways.